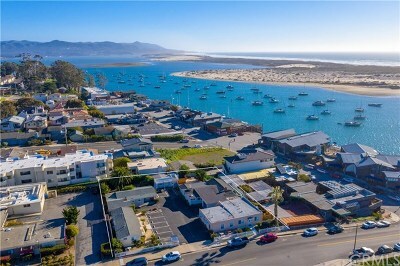 Morro Bay is another wonderful city in San Luis Obispo County. 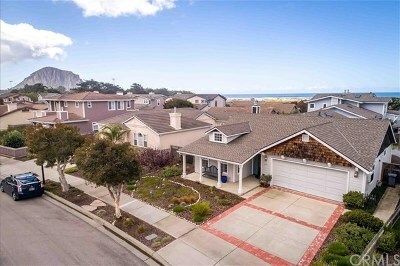 Here you'll find homes for sale in Morro Bay. 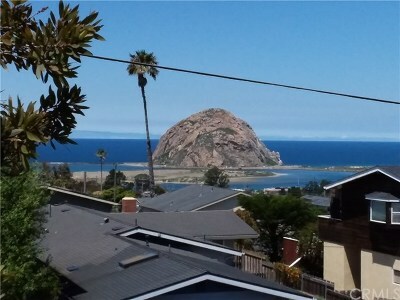 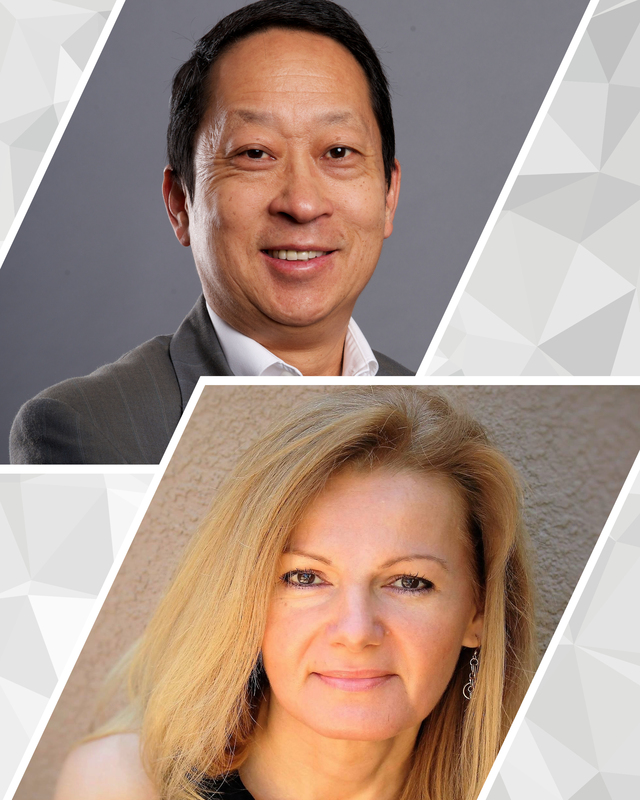 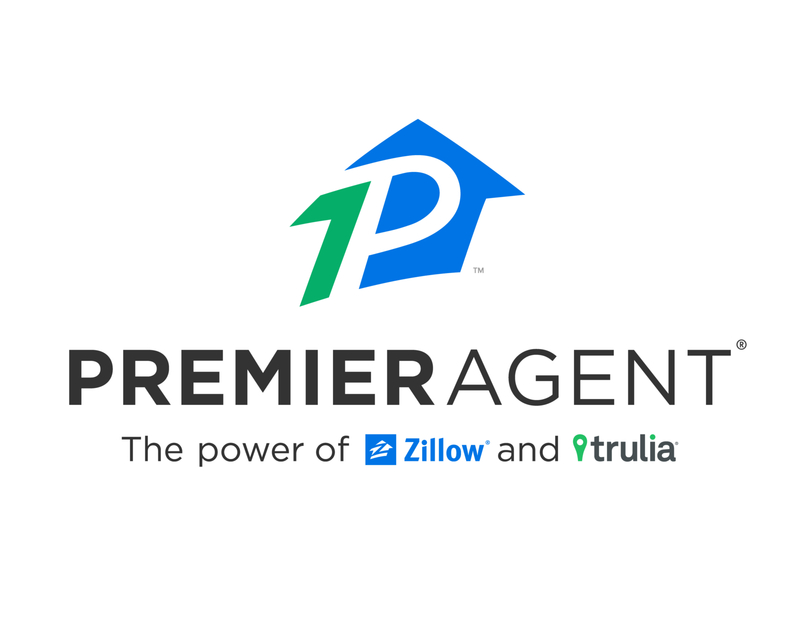 Contact us to get your Orange County home sold and get you moved up to Morro Bay.